You think you know who Vladimir Vladimirovich Putin?. Well, here are nine things you may not know about Putin. Vladimir Vladimirovich Putin was born 7 October 1952 is a Russian politician, and is the current President of the Russian Federation. On 1 September 1960, Putin started at School No. 193 at Baskov Lane, near his home. Putin was one of a few in the class of approximately 45 pupils who was not yet a member of the Pioneers. At 12 years old, Putin began to practice sambo and judo. Putin wished to emulate the intelligence officer characters played on the Soviet screen. Putin studied German at Saint Petersburg High School 281, and speaks fluent German. Putin has been the President of Russia since 7 May 2012. 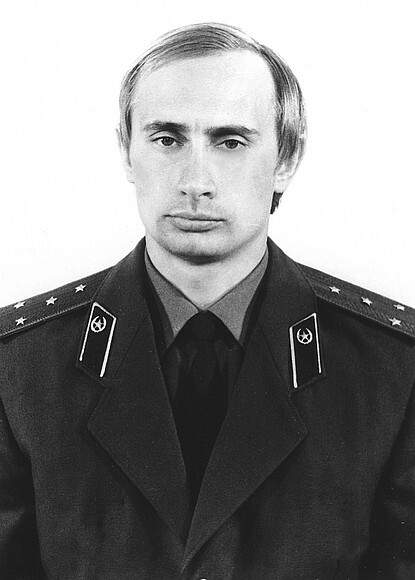 Putin was Prime Minister from 1999 to 2000, President from 2000 to 2008, and again Prime Minister from 2008 to 2012. During his second term as Prime Minister, he was the Chairman of the United Russia Party, the ruling party. World is patiently waiting to know when the conflict between Ukraine and Russia is going to end, and Putin is the key and major man to play a big role on how to end this conflict between the two old neighbours. Even brothers fight; twins fight, but it must end one day and someday. There must be peace. When is this going to happen?. I don't know, many people don't know, but patiently waiting for God's miracle.